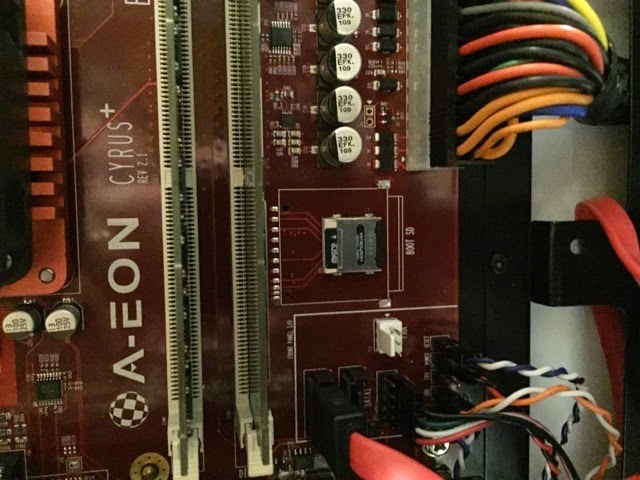 So, it was about a year ago that we heard about the forthcoming Cyrus motherboard and the new machines that would be the successors to A-Eon’s x1000: The x5000 (5040 and 5020). 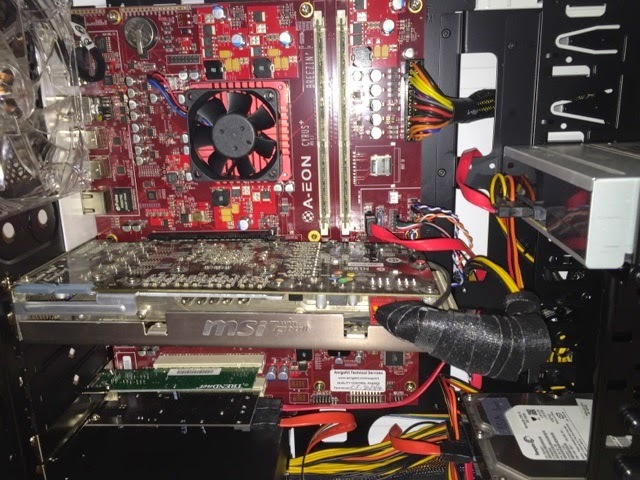 The new motherboards would start with the dual core 2.0Ghz P5020 and allow the installation of the quad core 5040 2.4Ghz processor later when they became available. 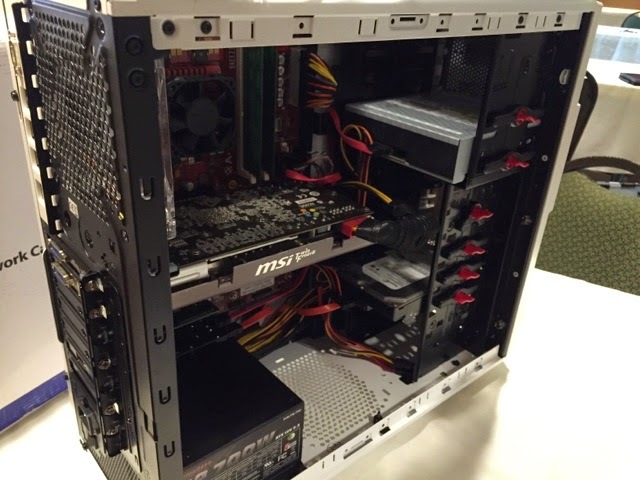 What kind of performance are we looking at here? 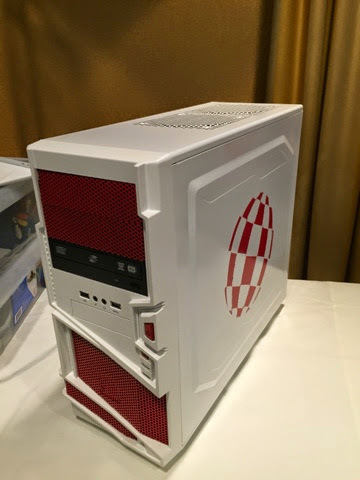 It’s hard to compare to Intel/AMD equivalent, and even with other Amiga computers. 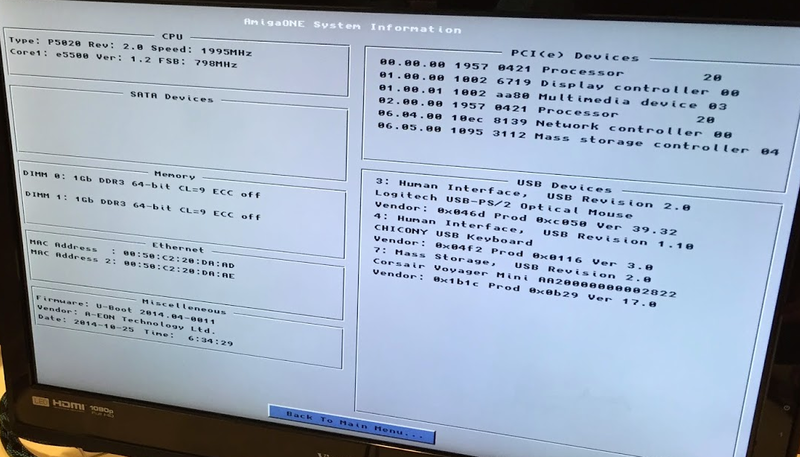 Regardless, the x1000 is currently the most powerful PowerPC machine supported by the AmigaOS4.1. MIPS comparisons are not the best but lets look at a few to see what they look like (sourced from various documents on the web). These could be totally off as well. Don’t take my word for it. For comparison, a PowerPC 2.0Ghz dual core G5 PowerMAC is rated at 7584 MIPS. If this is a linear calculation a 2.7 dual core could achieve 9480. A quad core, assuming all cores engaged at the same time, running at 2.5Ghz (the fastest Apple produced), would be just under 19000. Another note here, I looked up the MIPS ratings for the CPU used in the Acube motherboards. The 440ep could achieve 1334 MIPS at 667Mhz, and the 460 could hit 2400 MIPS at 1.2Ghz (I think the SAM boards top out at 1.15 Ghz though, which would be more like 2300). 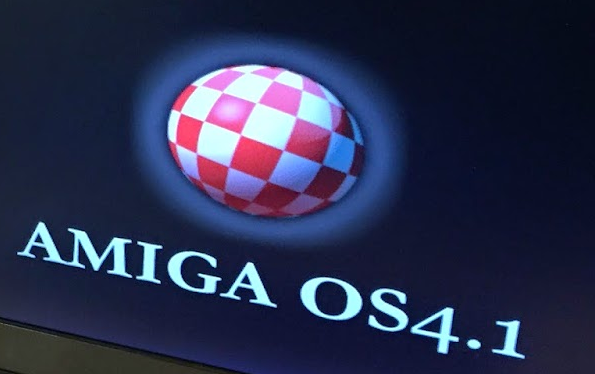 So, for either the A-Eon machine to achieve it’s max potential, AmigaOS4.2 will have to support every core available. The PowerPC G5 is also not fully utilized as MorphOS is also only a single core OS. 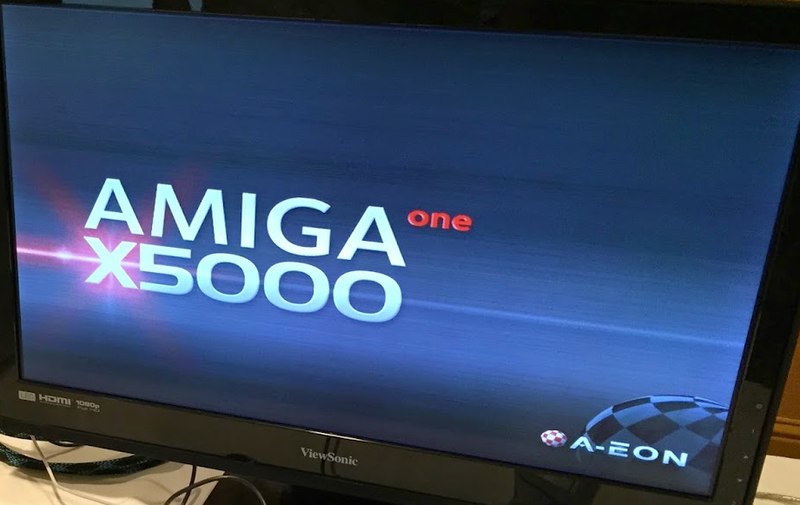 This entry was posted in General and tagged Amiga OS4.1, Amiga OS4.2, amigaone, x1000, x5000. Bookmark the permalink.